It really helps those who have never experienced the beauty and power of a sound bath to have some idea from those who have. You really can not beat word of mouth so here we go some recent feedback I received. 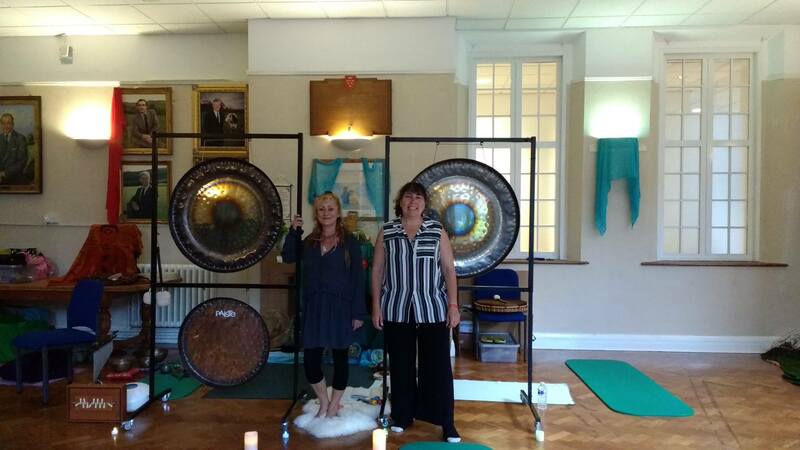 Marian called me, she had her first ever gong bath with me on 9th June. It blew her away. She described it as a life changer, she hasn’t stopped talking about it to everyone. She feels like something change, something shifted! She wants to come along to every session, and would love me to run it weekly. I just wanted to say how much I enjoyed the gong bath on Saturday. It was my first one and was an amazing experience which I can’t wait to repeat. I slept very well that night with dreams for a change and I find that my concentration has also improved ? Surprise Birthday Gong Bath – Thank you so much for taking the trouble and effort to bring the gong to us on Thursday… Adam loved it, it was a very special and memorable experience for him! “For my friend and I it was our first experience of a Gong Bath. I fell asleep and thought for a moment I was the only one in the room, but still could not open my eyes! At one stage I began to see visions as I think the vibrations started to open up my ‘third eye’. I loved the ‘Om Nama Shivaya’ manthra which you played when we did the active part of the meditation. 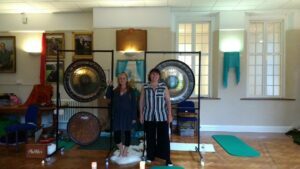 Wonderful gong bath with an added active meditation at the beginning. Great stress release. Always love Odette’s sessions. Angie and I offered Gong Baths at the Sun and Moon Festival. We had so many amazing comments from recipients, some who attended every session. A few people have taken the time to send us their fabulous feedback. You have inspired me to buy a gong and offer Gong Baths were I live in Tunbridge Wells. My little doggie ?Suzy? loved it too, plus I know it helped her healing as she is recovering from being hit by a van. I would love to come to more of your events. Will keep an eye on your website for dates. Bless You & Thank You. You Wonderful, Beautiful Amazing Gong Goddess You!